FloorTech Group – Happy New Year! Thank you for your part in making 2014 a truly notable year for FloorTech! 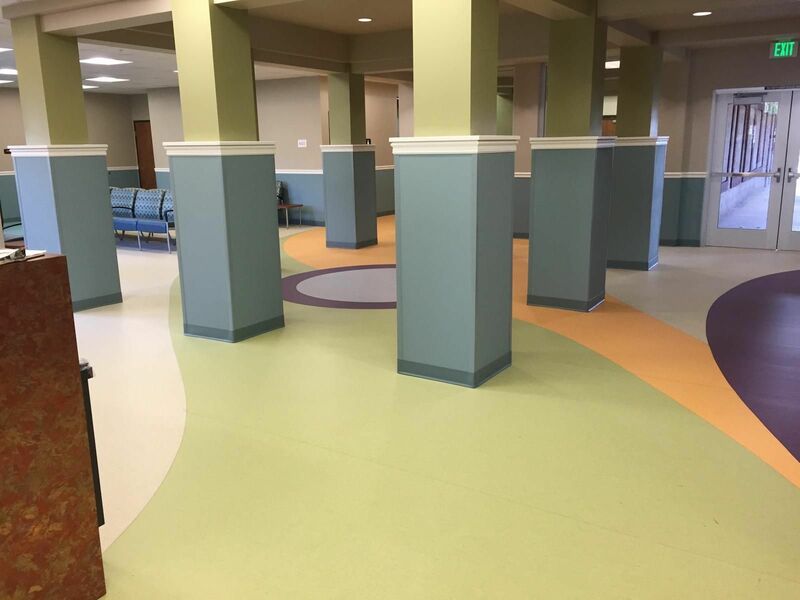 Healthcare: Grand Terrace Medical Clinic (Grand Terrace, CA) Over 1,000 square yards of specialty homogeneous welded sheet vinyl (Gerflor Mipolam) and over 1,000 square yards of Interface carpet tile. 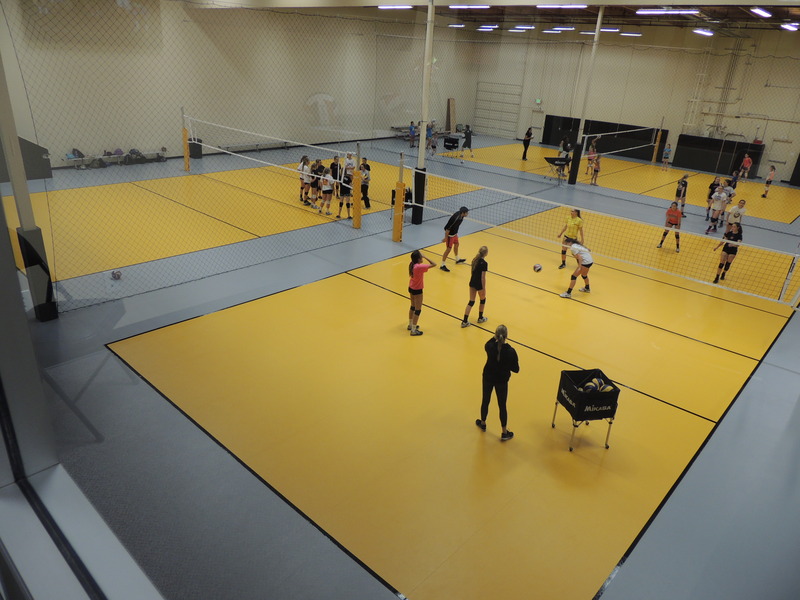 Specialty Sports flooring: 949 VB (San Juan Capistrano, CA) 15,000 square feet of Gerflor Sport M Performance Athletic flooring (with DryTex backing). 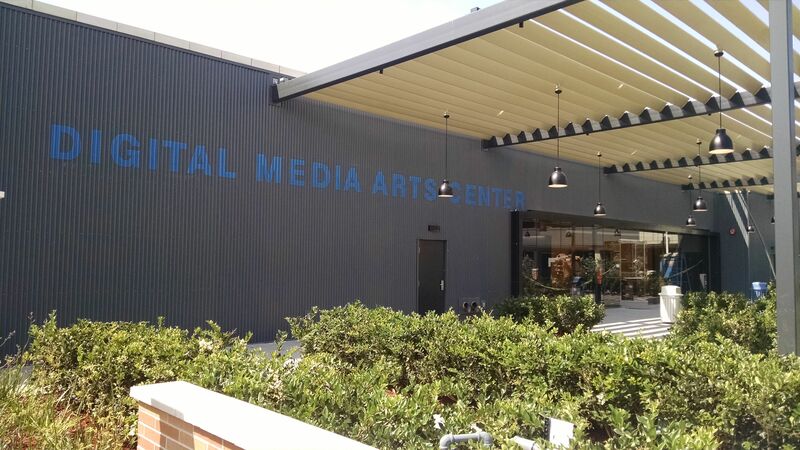 Education: Chapman University Digital Arts Media Center (Orange, CA) 300 Square Yards Mohawk Carpet, Dal Tile Ceramic and Bolon Specialty flooring. 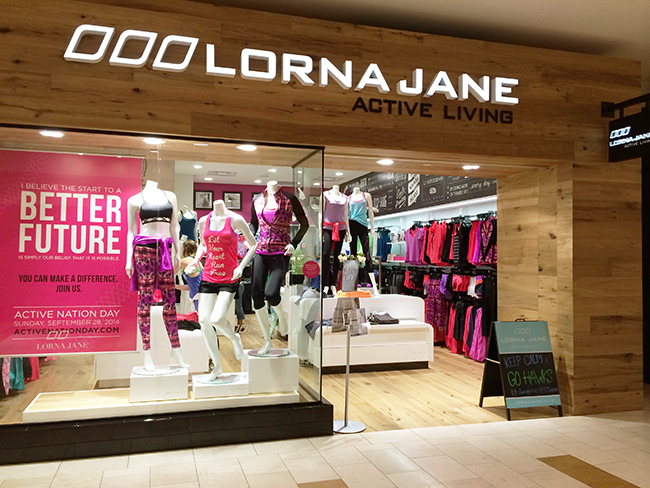 Retail: Lorna Jane (12 locations) Custom wood on floors and walls. Retail: Ashley Furniture (Multiple locations) Average 3,000 square yards J + J Invision carpet and 10,000 square feet Dal Tile ceramic. THANK YOU! All of us at FloorTECH wish you and yours a spectacular year in 2015! Silver might be the new Blonde . . . or Brunette . . . or Redhead!